Description: Dr. Calapai is Board Certified in Family Medicine Board Certified in Anti Aging Medicine Board Certified in Chelation Therapy Dr Calapai’s approach is a comprehensive in nature, evaluating all of the causes of illness, and taking into consideration a full understanding of each patient. The more we comprehend, the more able we are to accurately diagnose and treat disease. Education is an essential part of the doctor patient relationship, and he strives to teach as much as possible so that they can come away with considerably more information than ever before. Whether in office or on the radio, the goal is to make even complex things easier to understand. In so many cases there are far more causes of illness than meets the eye. As we evaluate all causes we can attain far greater results. 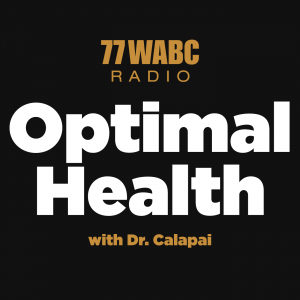 Join Dr. Christopher Calapai as he takes your medical questions every Saturday from 8am-9am and Sunday from 6pm-7pm. Visit DrCal.net for more information and call 516-794-0404 to book your appointment! 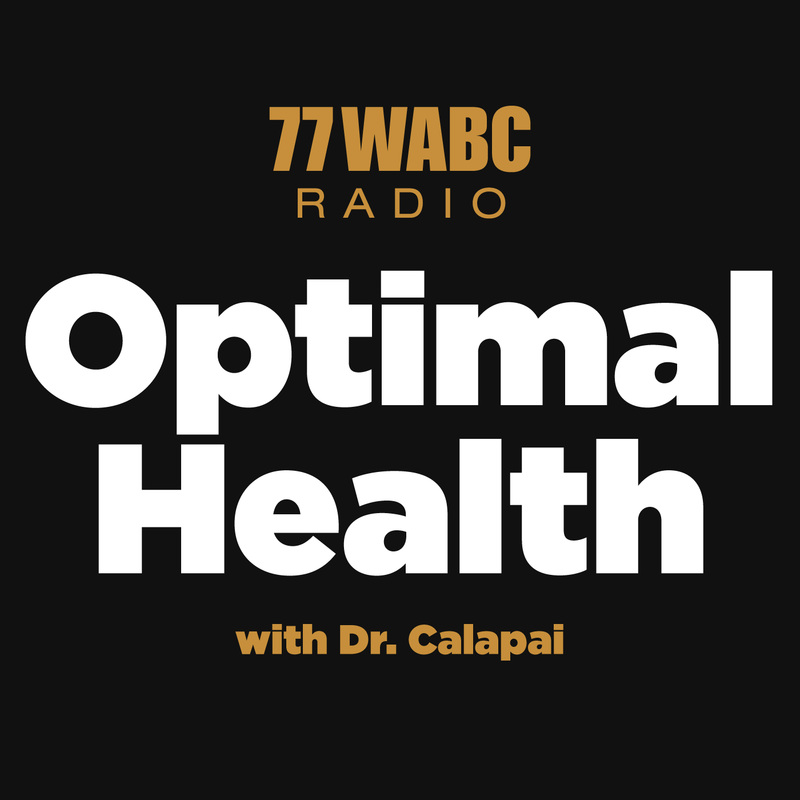 Join Dr. Calapai from Optimal Health as he answers all of your medical questions.